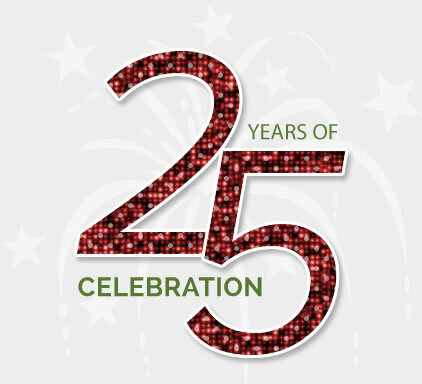 Celebrating 25 Years of Customer Service Excellence! 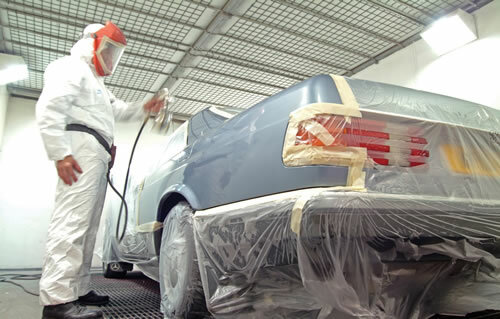 When you work with American Eagle Auto Body & Paint, you receive the personalized attention you want and deserve. 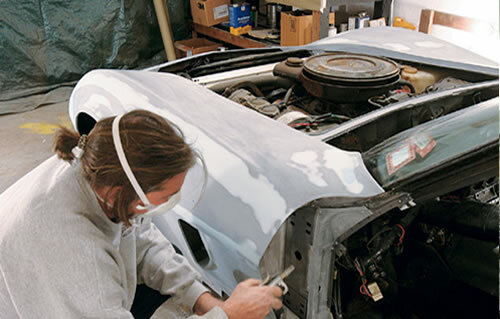 Owner Rooben Mirzaians and the American Eagle Auto Body & Paint team have proudly served the community for more than 25 years, and remain as dedicated as ever to providing outstanding service. 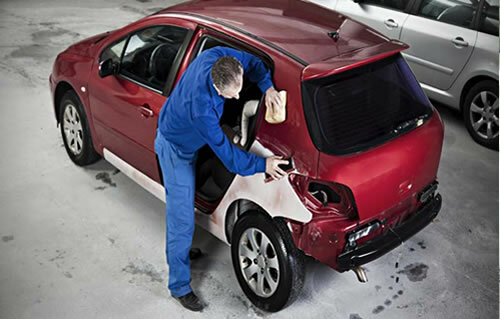 Our staff is highly knowledgeable, trained, and very friendly, and will easily guide you through every step of getting your car or truck looking the way you want: like new once more. We happily assist the residents of Los Angeles, Glendale, Hollywood, Atwater Village, Silverlake, Burbank, Pasadena, and the surrounding area. Booking an appointment with us takes very little time. Simply click the link below to tell us what day and hour work best for your car appointment, and remember to include all required information. One of our service representatives will be in contact with you quickly to create a plan that gets your vehicle on the road again. 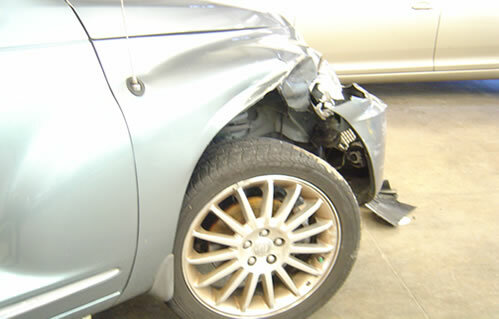 Wondering when your car will be operational after an accident is always stressful. Allow our team to relieve this anxiety by providing fast, reliable estimates that include the best services and price for your vehicle. 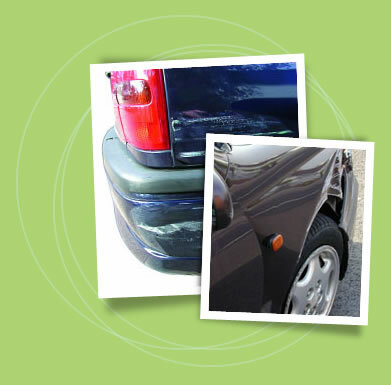 We find solutions that work for you and your insurance company, and determine the next steps regarding vehicle repairs. Catch your breath knowing we’re behind you. 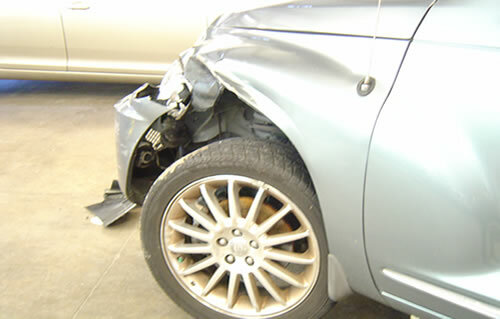 The guys really took care of my car after I brought it in with two multi-panel dents. The repainting was seamless and they had it back much quicker than I expected. Fantastic service. 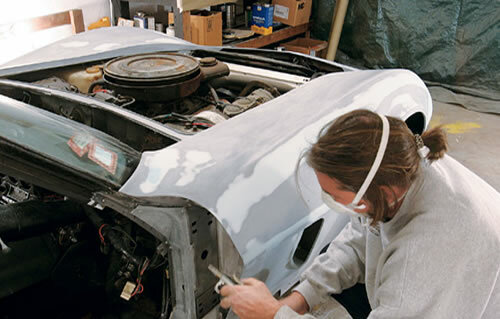 The owner treats you like family, and if you have minor damage, he will actually give you an honest answer regarding whether repairs are needed. This shop is the best! I enjoyed prompt, courteous service when I brought my car in for the first time, and received a quick, meticulous vehicle checkup. Will definitely utilize their services again! Quick, reasonable, and friendly. I needed some minor body work - another shop wanted to replace the bumper and the damaged panel, and said it would take a few days. American Eagle Auto Body & Paint's owner looked at the damage for about 20 seconds, told me he could fix it up by the next day for half the price. And he did. These guys took superior care of my car after I brought it in with two huge dents. I got it back way quicker than expected, and the repainting was flawless. 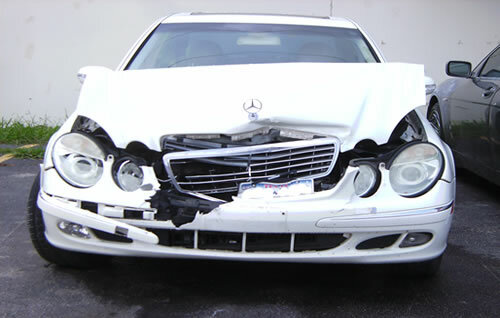 I am so thankful I choose American Eagle Auto Body & Paint. They did a wonderful job with my vehicle, and the paint looks awesome. It was exactly what I wanted, and I’m thrilled with the results.